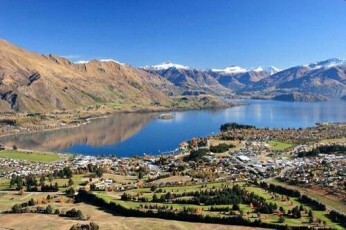 We don’t like to boast, but Wanaka is the perfect destination for your ski or snowboarding holiday. 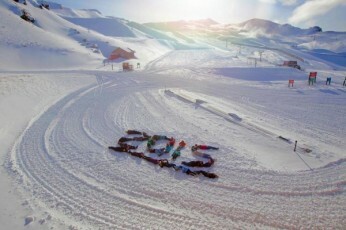 The snow arrives late May to early June with the resorts opening at the end of June. The season then continues right through until October, with September spring skiing being our favourite! It’s warmer and the days are longer! 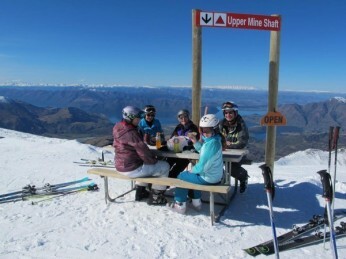 From Wanaka you can access two of the country's top ski resorts, Cardrona and Treble Cone. These two resorts offer everything you could possibly want from a ski holiday. 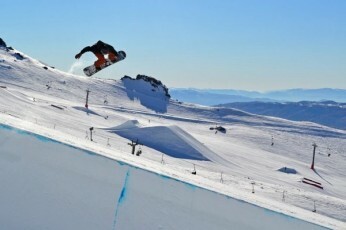 Wide open, perfectly groomed trails at Cardrona, and steep open bowls at Treble Cone. 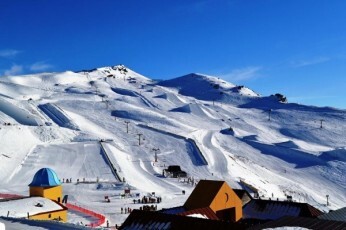 Of course both resorts offer a mix of all terrain including beginner, intermediate, and advanced with Cardrona home to the longest terrain park in the southern hemisphere too. It is no wonder that 90% of the New Zealand winter Olympic team is based and trains in Wanaka – you never know who you might ride the chair lift with here! After the ski day is over Wanaka hosts plenty of restaurants, bars and other activities to keep you well fed and entertained. So bring your group of friends or family- Wanaka would love to meet you! You can take the hassle out of your holiday by booking with our friends NZ Snow Tours- they'll set you up with gear, transport you up the mountain, guide you around the mountain or organise lessons and even show you all the best spots in town on your days off!